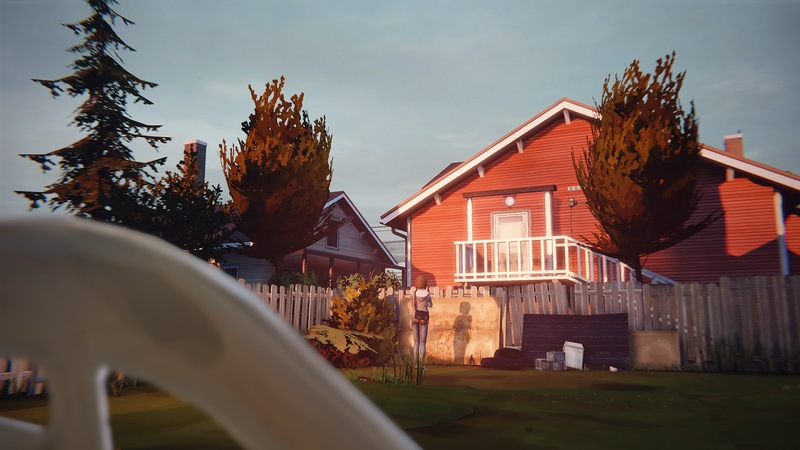 DONTNOD Entertainment has released their first Life is Strange developer diary titled, “A New Beginning”. 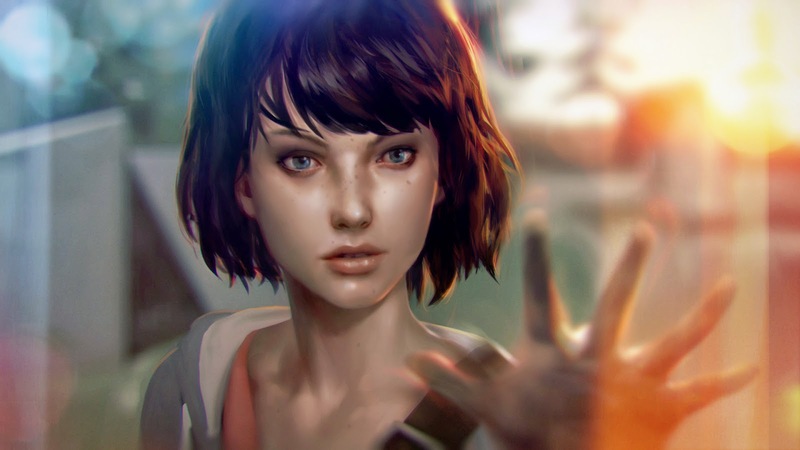 The films were shot at DONTNOD Entertainment’s studio in Paris with the aim to provide a behind the scenes view of the game and the team working on it. In this first video, the developers introduce to you the origins of the game and describe the story, themes and characters you will encounter as you play through the first chapter of this episodic series.